I’ve been saying that one of the positive outcomes of Donald Trump being the 45th US president is that he highlights the issues that require fixing for future leaders living in the White House. For example, one of the laws that might come out as a result of his presidency that the vast majority of Americans could support, is that of the US Congress legislating an end to the possibility of future government shutdowns where good, hard-working Americans are used as pawns because our US elected officials can’t figure out to do their jobs, as we the American taxpayers pay their salaries. To add salt to injury, this past 2019, 35 day government shutdown cost the US taxpayers, a CBO estimate of $11 billion dollars. 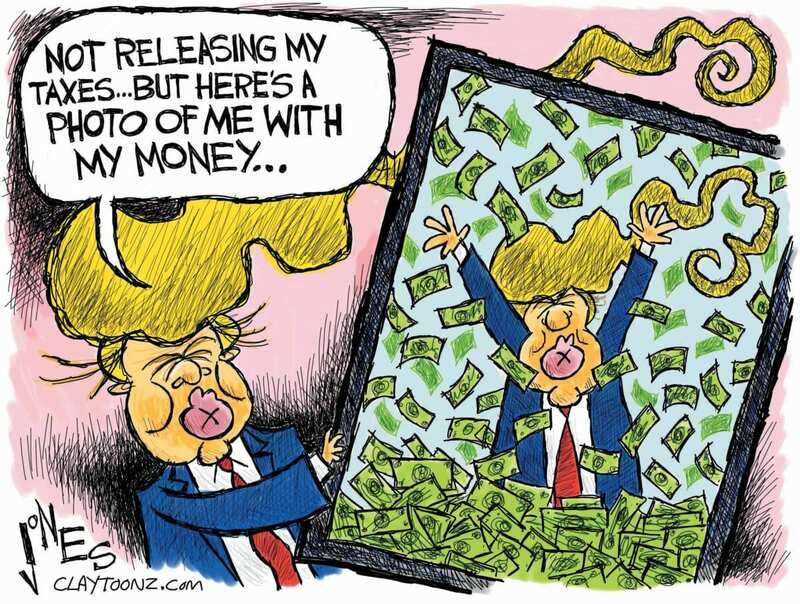 Then there’ll eventually be legislation requiring that all future US presidential candidates be required to make public at least 10 years of their IRS tax returns. If this could be passed in 2019, it could prevent President Trump from running to be reelected in 2020. Anther legislative fix would be to bar the practice of nepotism in the White House. 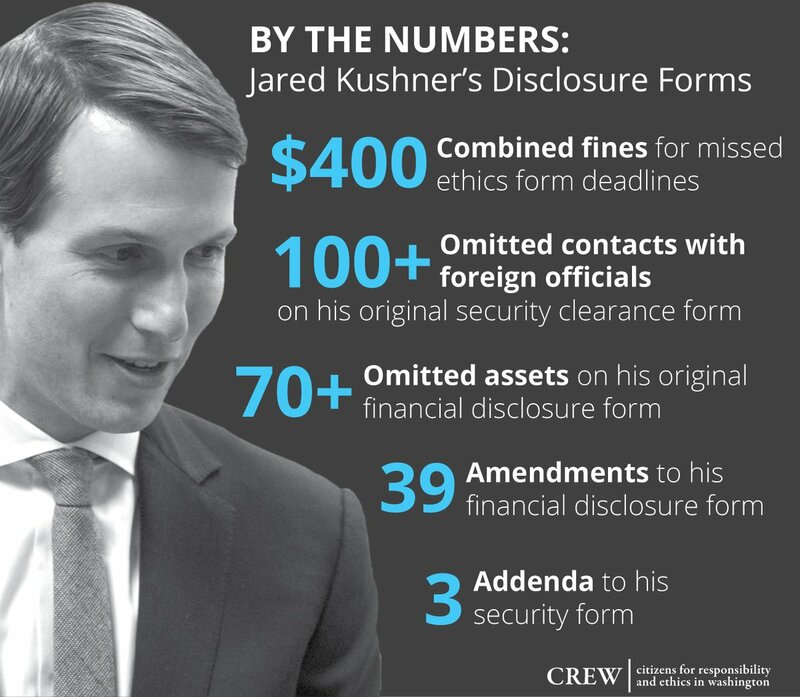 The president’s son-in-law and adviser Jared Kushner is a case in point. 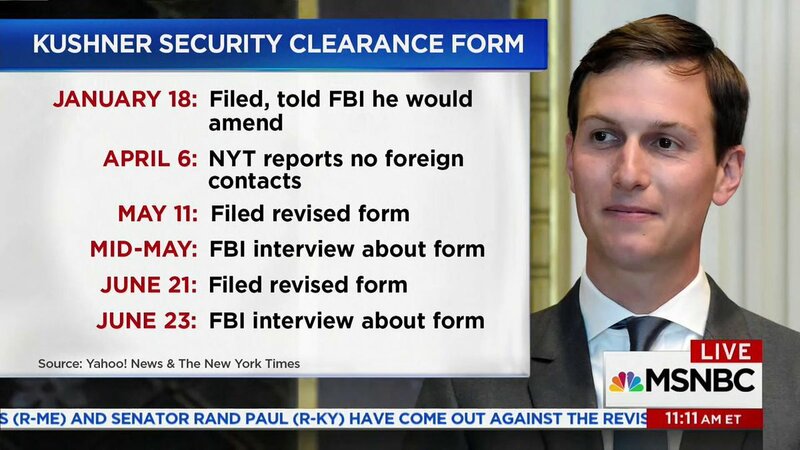 There’s the recent news expose about how Mr. Kushner managed to obtain the security clearances that he currently has, under suspicious circumstances. Then there is the reporting about his recent involvement in attempting to be a catalyst for a solution acceptable to all parties regarding ending the January 2019 government shutdown over the president not getting additional funding for his US SW border wall. Can you believe that he was one of those who thought that eventually the public would shift the blame for the shutdown to US Congressional democrats? Oh yes, he’s the same individual who convinced his boss that the democrats would be approving of his past firing of the former FBI Director James Comey. 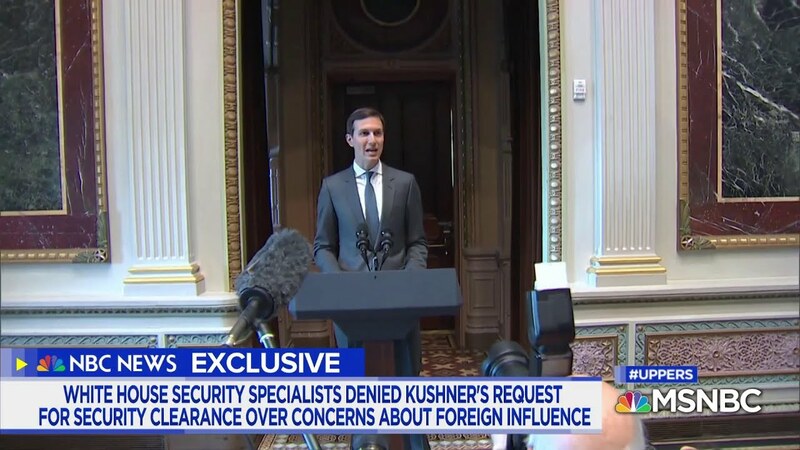 “For one, Mr. Kushner inaccurately believed that moderate rank-and-file Democrats were open to a compromise and had no issue funding a wall as part of a broader deal. 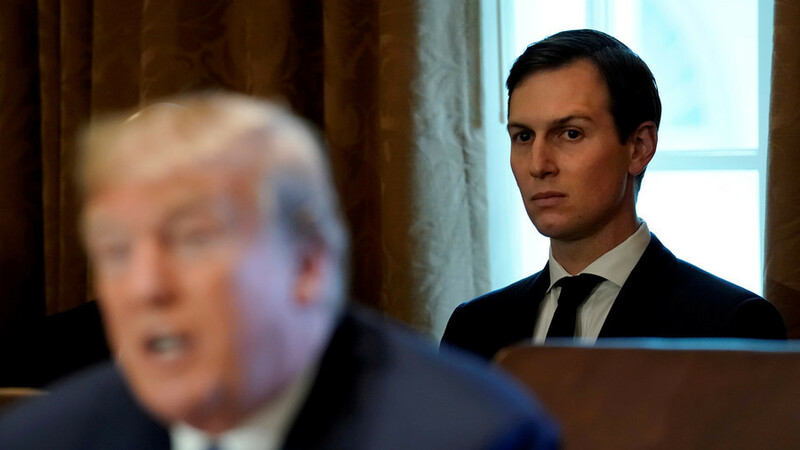 Jared Kushner struck out on the advice on the immigration issue and money for the wall. 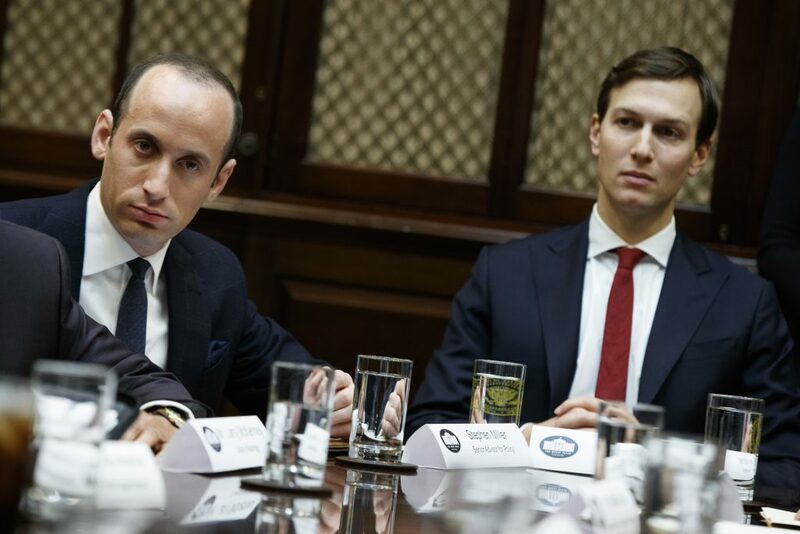 President Trump has not been well served by listening to the advice of family members like Jared Kushner and the right wing racists in the White House like Stephen Miller.